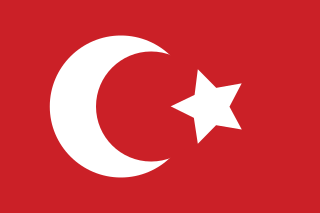 This file has been superseded by File:Flag of the Ottoman Empire.svg. It is recommended to use the other file. Please note that deleting superseded images requires consent. This flag was created with a text editor by Ricordisamoa. 23:32, 26 June 2012 900 × 600 (2 KB) TRAJAN 117 (talk | contribs) Corrected curve in crescent. This page was last edited on 4 April 2018, at 14:08.